25+ Poster Mockup PSD Designs. Poster are used for many purposes like branding, advertising and Invitation. Designing a poster is not an easy task, designers take it as a very challenging task. Designing a poster requires a lot of creativity and is very time consuming. But after designing a mockup if you want to see how your design looks it is difficult task to design the poster mockup again. 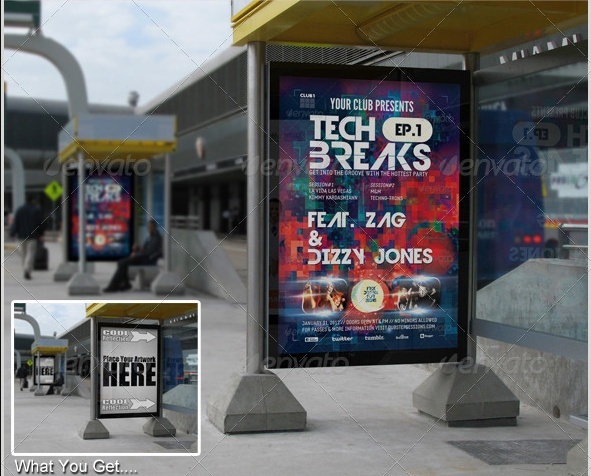 You can place your design on the poster mockup psd and check how your design looks in the real environment. You don’t have to work hard for editing the mockup psd. You can just double click on the smart object layer and replace the existing design with yours. 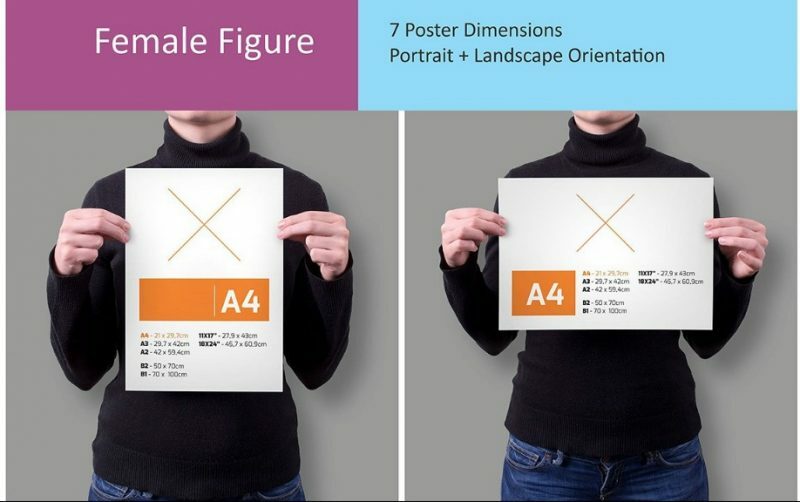 There are different types of poster mockups available for you. 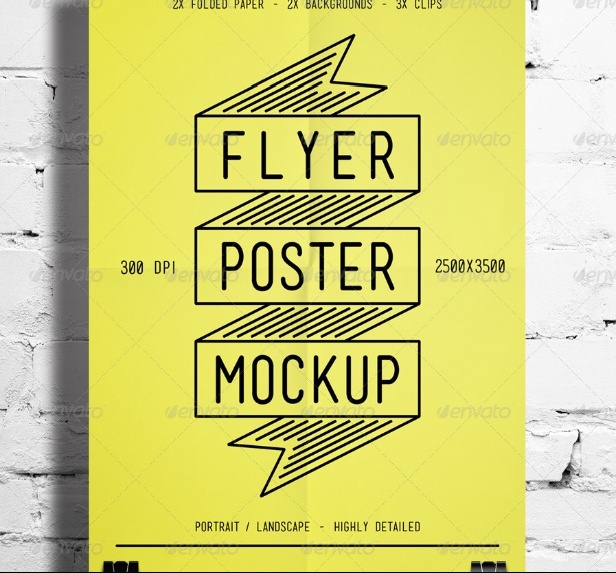 Depending upon type of poster and type of background poster mockups are divided into many categories. Some of the main types are urban poster mock-up, outdoor poster mock-up, wall poster mock-up, square poster mock-up, subway poster mock-up and frame poster mock-up psd. 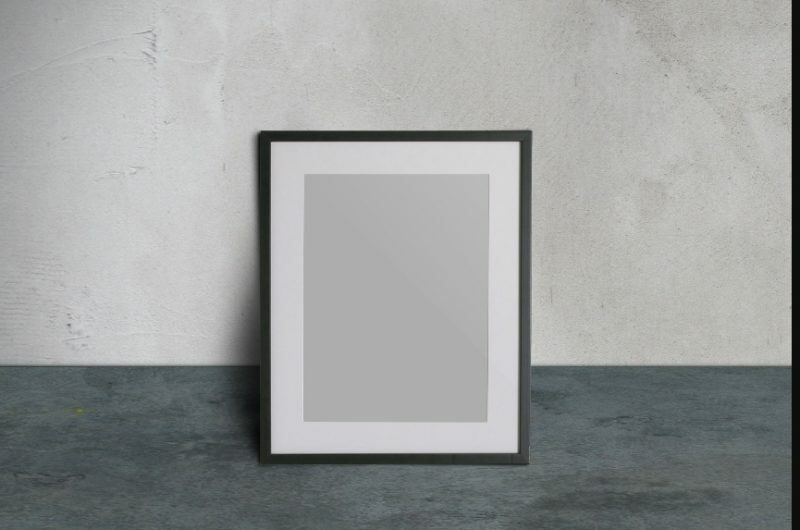 You can edit these mockup templates easily via smart objects feature. Most of the PSD mockups are well layered and organised. You can separate each layer of mockup and customize it according to your requirement. 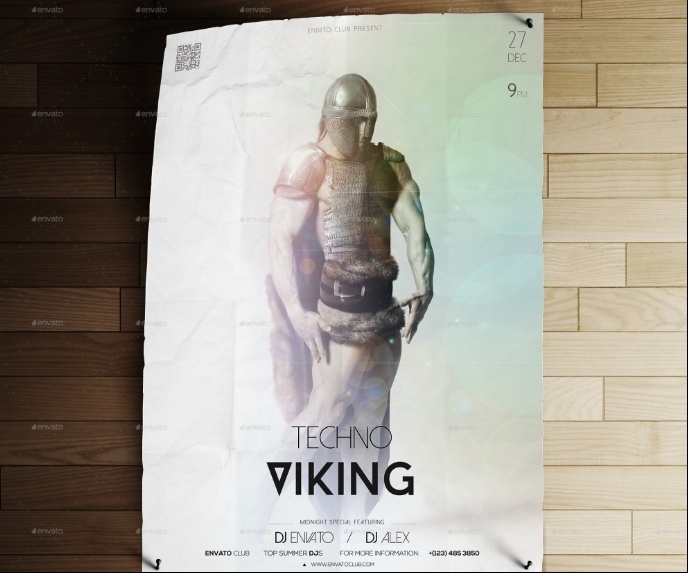 Below are some of the best poster mock-up psd designs. Select the best one that suits your project. 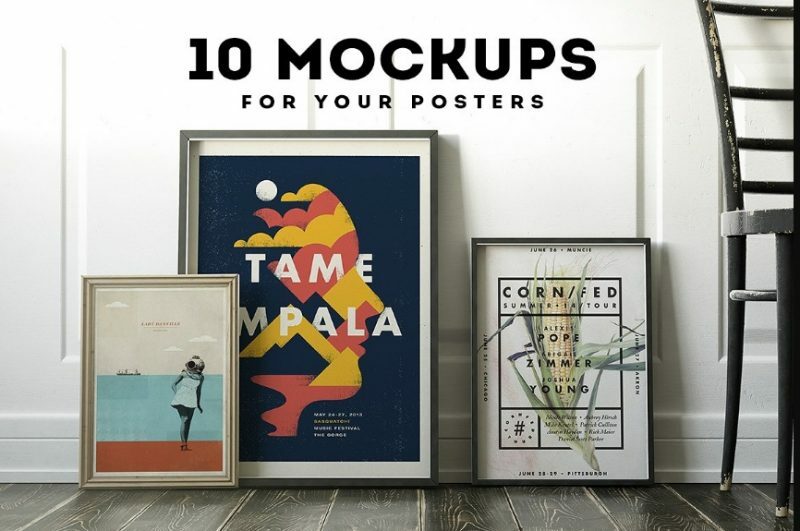 With this poster bundle you get 109 best urban poster mock-ups. every poster in this mega bundle is editable via smart objects feature. You can save $94 by buying this bundle. This bundle is very helpful for designers who work on multiple projects. With this product you get 28 different poster mock-ups in different angles and dimensions. This high resolution mock-up psd gives your poster design a realistic look. You get mock-ups in both portrait and landscape view. A user guide is also included in the product to help you in designing the mock-up. 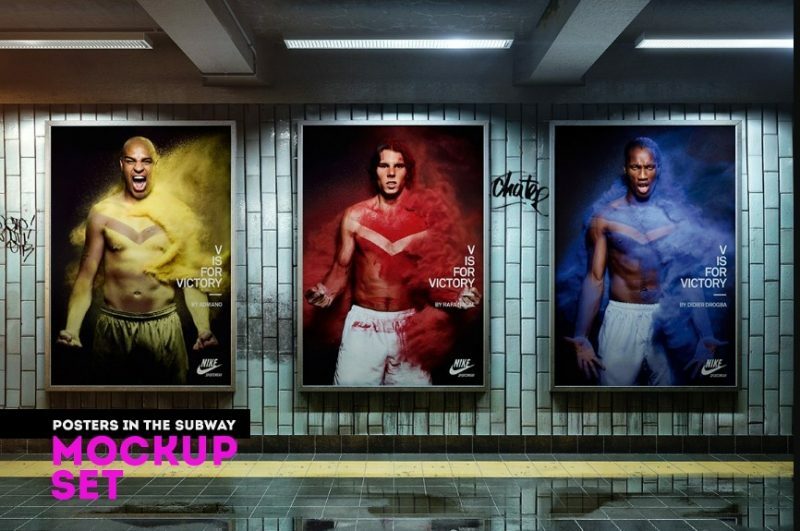 Place your design on 17 psd pster mock-ups to check how your design looks in urban environment. You get help file to edit the mockup psd. To customize this fully layered file you need adobe photoshop cs3 or above. With this product you get 4 fully layered psd files. 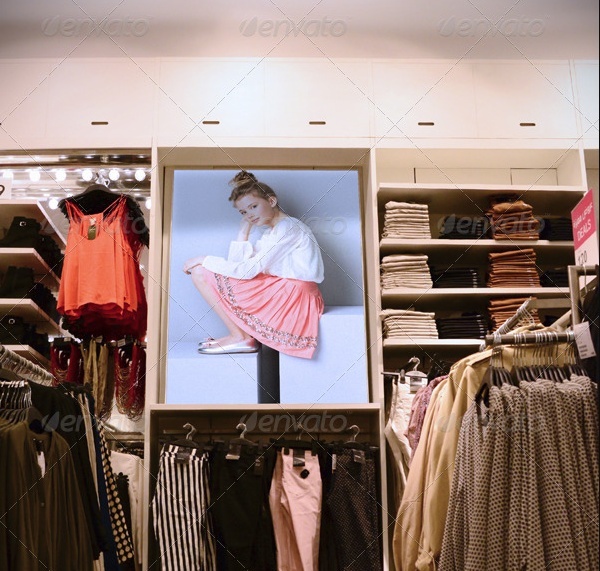 All the main layers of the mockup have smart objects feature, this makes your customization process easy. If you have doubts regarding the product you can approach the designer by clicking the buy now button. With this product you get 4 different backgrounds or locations to customize your design. The backgrounds of the mock-up give your design a realistic look. You can replace your design on poster easily in just few clicks. You get 8 different psd files to edit your design on it. This pack can be used as movie poster psd mock-up and hanging poster psd mock-up. 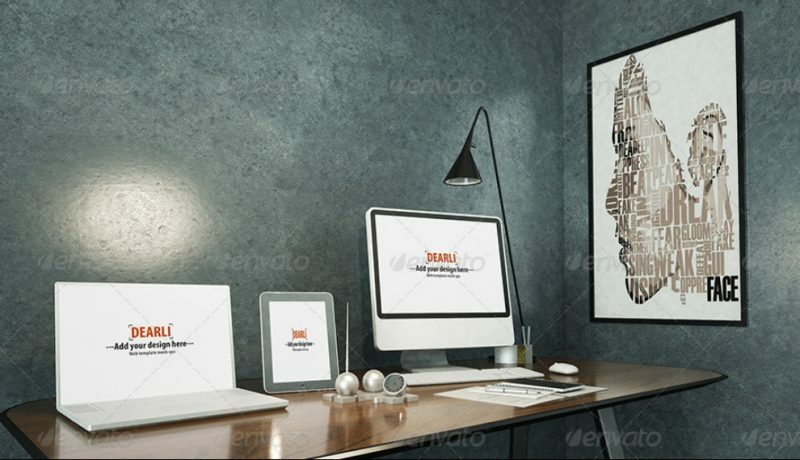 You will get 6 psd files with posters in different size and styles. All the layers in the mockup are well organized to make customization process easy. A help file in PDF format is a.also included to save your time in editing process. With this product you get 3 different bus stop poster mock-ups. 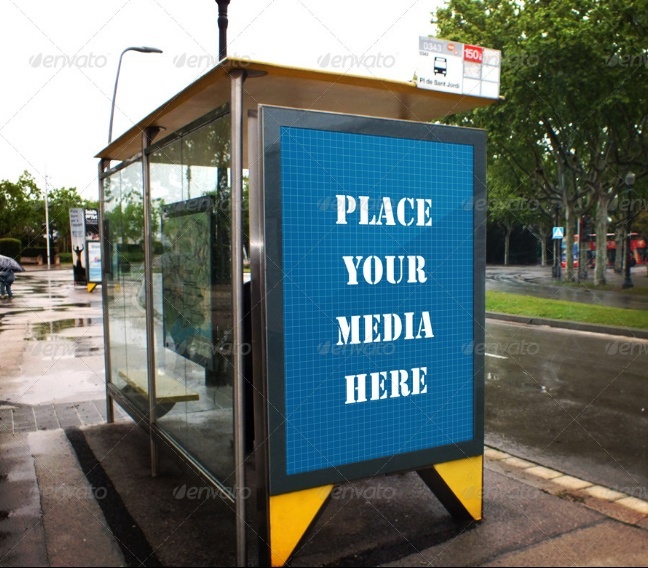 These psd files can also be used as outdoor branding mock-up and bus stop mock-up.This high resolution files give a realistic result to your design. This psd file can also be used as urban advertising / branding mockup. 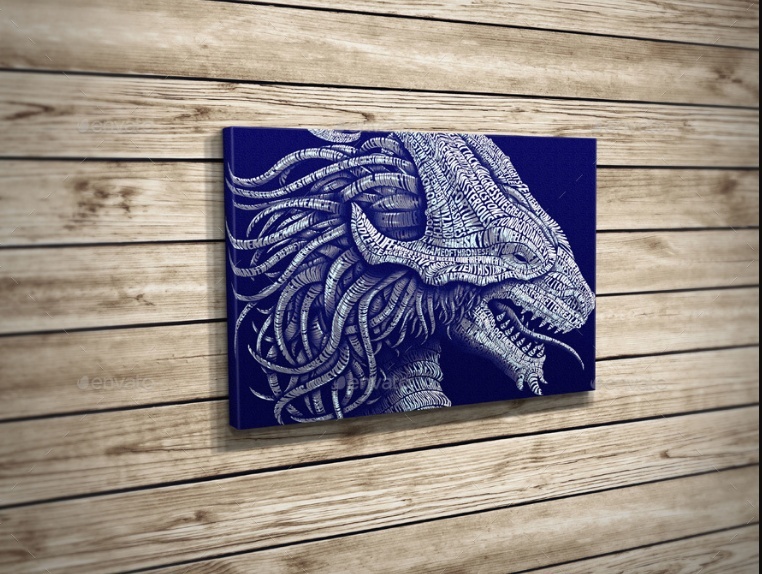 If you are designing wall posters then this file is a perfect choice for you. Give a elegant look to your design by placing them on these psd files. 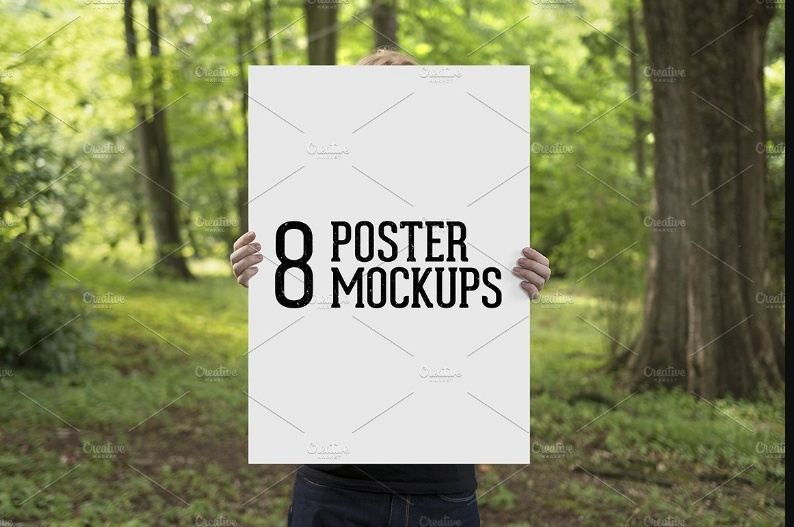 You get total of 14 fully editable poster mockups. Instructions file is also included in the pack for easy optimization. 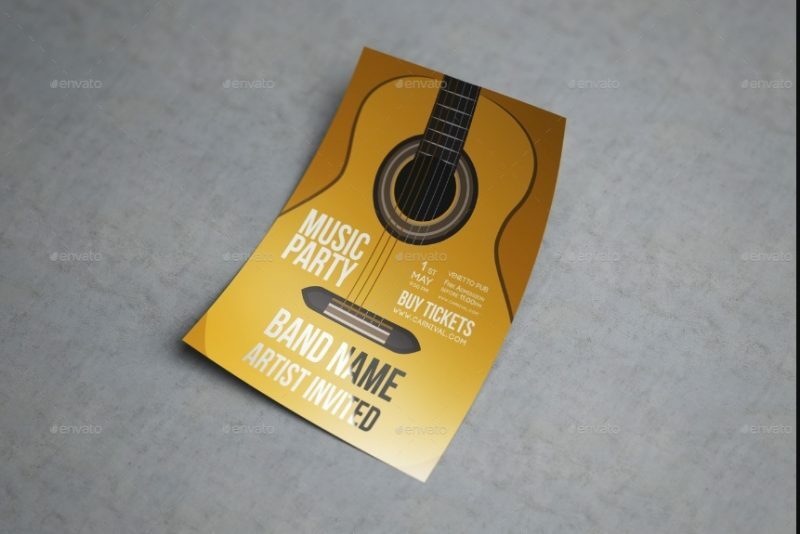 This file can be used as poster or flyer mock-up. 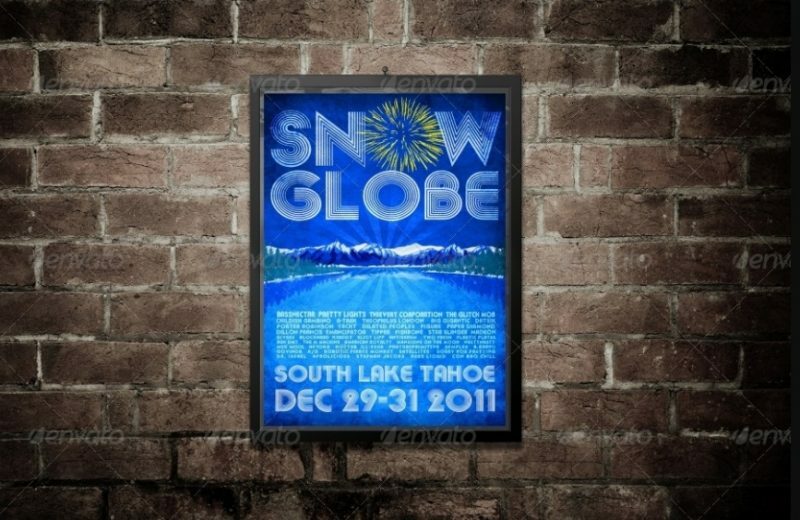 You can use this files to present your movie poster or a event poster on pole. You can customize the psd file using adobe cs. Give a realistic look to your design. 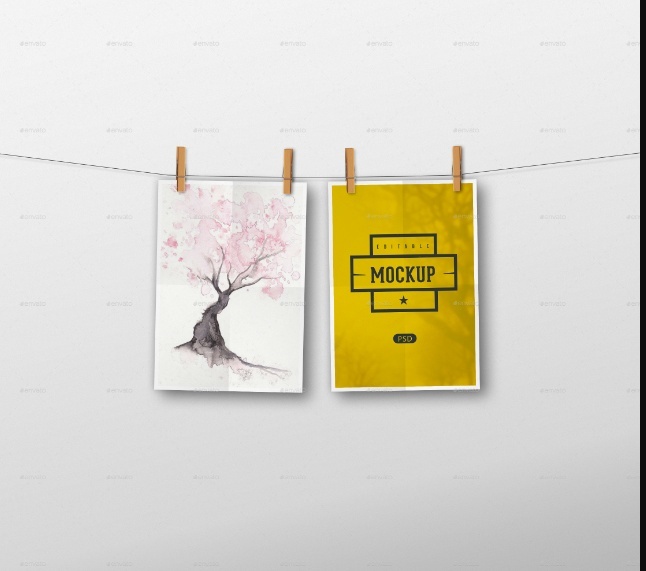 Hope you like our collection of psd poster mockups. You can also contact the designers and buy the product by clicking the buy now button below the mock-up images. Graphiccloud does not claims any rights on these templates. all the copy rights are reserved with the respective designers of product. 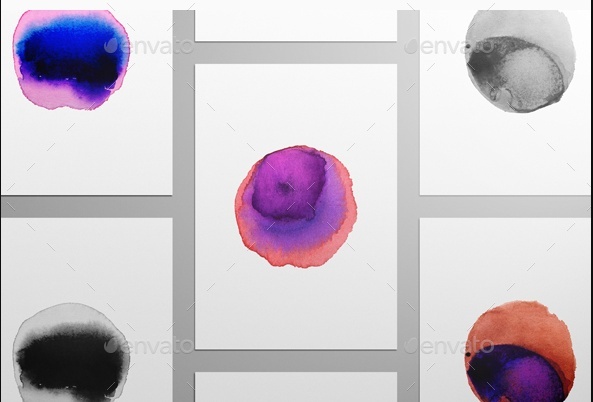 This is just a collection of mockup psd from different sites. If you have any complaints contact us.